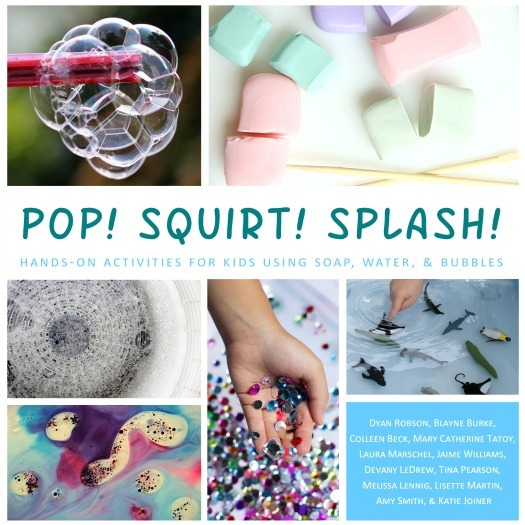 Hands-on activities for kids using soap, water, and bubbles! 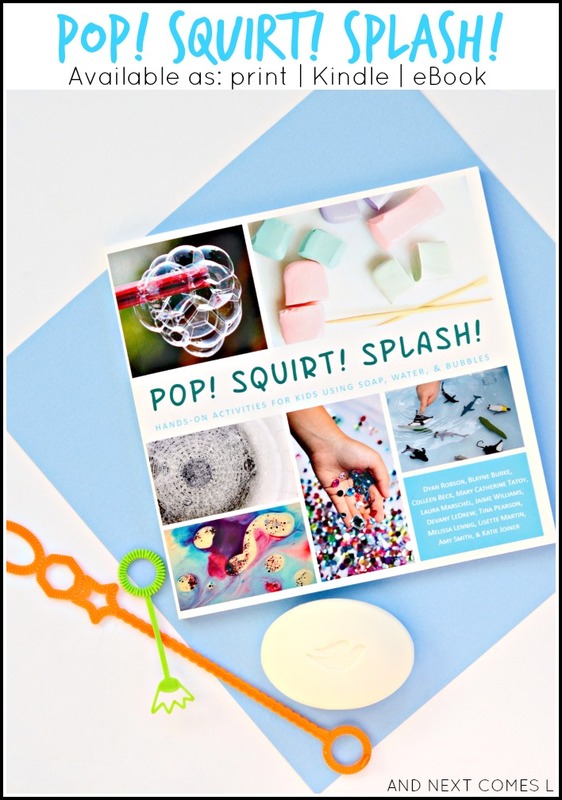 Simply using soap, water, and bubbles as materials, this book offers irresistible things to make and do with kids. From soap foam paints to floating soap boats, water math games, sensory soups, homemade bubble wands, and more, this book shares budget-friendly projects that the entire family will enjoy. Featuring step-by-step instructions and vibrant photographs, Pop! Squirt! Splash! is a must-have addition to every young family's bookshelf. What's Included in Pop! Squirt! Splash! 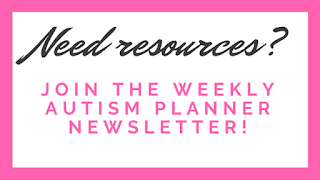 Each activity also has a tips and variations section with ideas on how to extend the activity or modify it to fit your child's interests and needs. There's a minimum of two tips per activity! 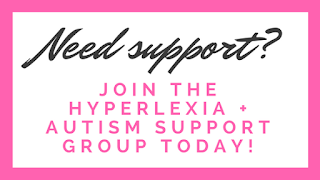 All activities are kid tested and kid approved! This is such a cute blog having splash page design. I am really very impressed by this designing.